The city website uses a free, open source content management system, Drupal, which powers most of this website. 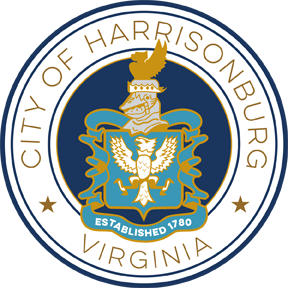 We hope you enjoy the City of Harrisonburg website. Please feel free to leave us your feedback using the Website Feedback Survey. At the bottom of each page is an RSS icon which links you to a list of the RSS feeds on HarrisonburgVA.gov. RSS feeds allow you to subscribe to updates on HarrisonburgVA.gov. You will need a RSS reader application or online service to browse, open, and subscribe to RSS feeds. There are many free readers available in order to subscribe to our feeds; examples are Bloglines, Google Reader, Mozilla Firefox, and NewsGator. You can find information multiple ways on the new HarrisonburgVA.gov, but just in case, we now have an A-Z Index on our site. All of our page titles are listed here alphabetically!